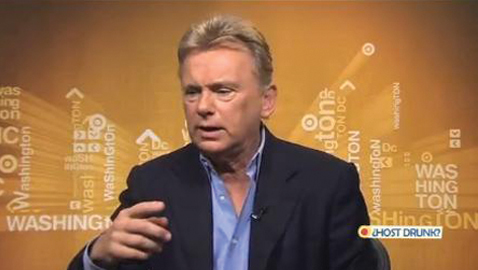 Pat Sajak has admitted to hosting one of the country’s most popular daily game shows while under the influence. 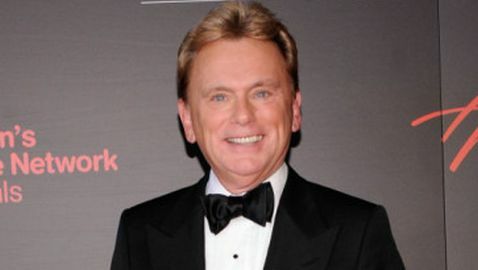 Sajak is the longtime host of ‘Wheel of Fortune’ and has said that he has hosted the show drunk in its early years. During the early format of the show, Sajak had two-and-a-half-hour dinner breaks in between filming episodes so the crew could change the prizes. Sajak admitted that he and Vanna White would head to Los Arcos, a Burbank Mexican restaurant, to have margaritas. “Vanna and I would go across and have two or three or six and then come and do the last shows and have trouble recognizing the alphabet. They’re really great tapes to get a hold of,” Sajak said. Sajak and White would average close to four margaritas per trip to Los Arcos, so one might wonder, was the show better or worse with Sajak under the influence? “I had a great time. I have no idea if the shows were any good, but no one said anything, so I guess I did OK,” Sajak said.